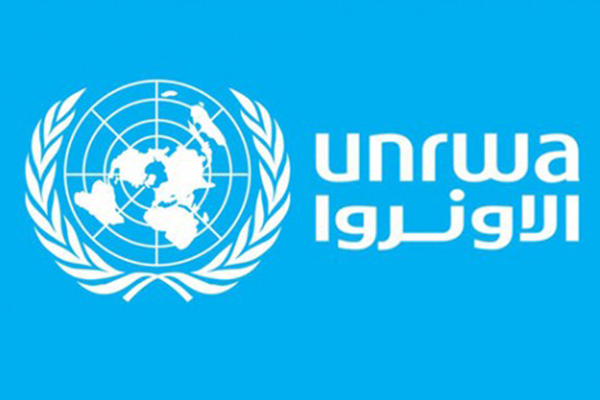 On February 2, the non-governmental organization UN Watch, testified before a joint subcommittee hearing of the US Congress concerning UNRWA, the United Nations Relief and Work Agency for Palestinian refugees in the near east. Hillel Neuer, Executive Director of UN Watch (and a Canadian citizen), testified and presented a new report showing 40 alarming new cases of UNRWA school teachers in Gaza, Lebanon, Jordan and Syria whose Facebook pages incite to Jihadist terrorism and antisemitism, including by posting Holocaust-denying videos and pictures celebrating Hitler. The new UN Watch report is entitled “Poisoning Palestinian children: A report on UNRWA teachers’ incitement to Jihadist terrorist and antisemitism” and you can read the complete 130-page report by clicking here. As Canada is the 7th largest funder of UNRWA with its $25-million annual allocation, this news is particularly alarming. On November 16, the Canadian Press broke the news that the Liberal government agreed to provide $25-million dollars in aid to UNRWA, a UN relief agency for Palestinian refugees that was cut off by the previous Conservative government for alleged ties to Hamas. CP’s article was published in the following publications to list just a few: Globe and Mail, CBC.ca, Huffington Post, IPolitics, CityNews, Global News, Chronicle Herald, Toronto Star, Macleans and CTV News. The article detailed concerns that funds designated to UNRWA have been used for “military efforts against Israel,” and that there are concerns about UNRWA’s lack of accountability, neutrality, and the need for proper oversight. 1. UNRWA fires its anti-Semitic teachers. 2. The U.N. conducts a full, independent commission of inquiry into the systemic extremism that plagues UNRWA schools. Even UNRWA spokesperson Christopher Gunnes has acknowledged that the statements made by these UNRWA staffers are “outrageous”. See his February 4th official statement here. As the main wire service for Canadian news outlets, Canadian Press (CP) should update this important development to this story for the benefit of its Canadian readership. HonestReporting Canada has asked CP Editor-in-Chief Stephen Meurice to deploy his resources to cover reports of UNRWA teacher’s incitement to terrorism and antisemitism. We encourage you to echo our call to action by emailing CP directly at: stephen.meurice@thecanadianpress.com.